Stifel salutes it’s Women of Achievement and their commitment to their clients. 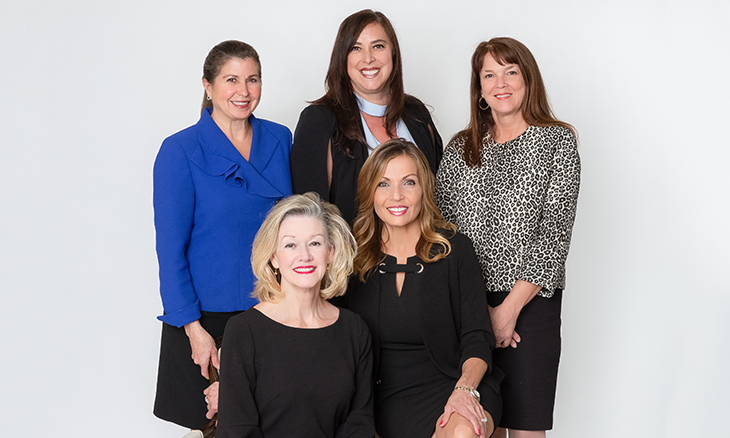 Katye Delashaw – Vice President Investments, Carol Harrison – Vice President Investments, Sheree Luker – Branch Manager and First Vice President Investments, Kimberly Cyr – Financial Advisor, and Leticia Gregory – Financial Advisor Associate. With all the recent news in the financial markets, you may have questions about the financial strength of firms that you entrust with your money. Our business model, which emphasizes client services, does not rely on the leverage which has plagued many other financial institutions. To our existing clients, thank you for your continued trust. 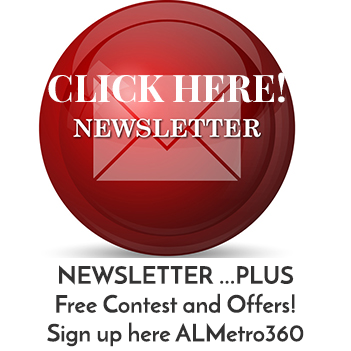 For those who are not current clients, we would like to get to know you. Call one of the financial advisors for more information on our firm and how we can help you pursue your financial goals.